He’s got the Power: St David’s Praise 2002. 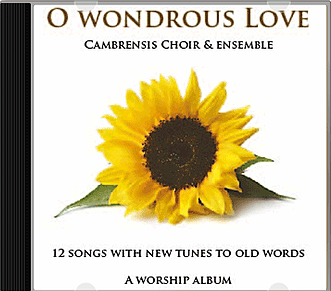 Featuring American gospel songs and hymns with special guests from Orlando Florida – ‘Twenty 4 Seven’. 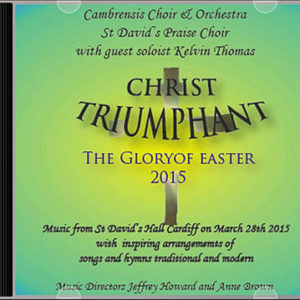 Other hymns including Jesus Shall Reign and the Welsh“Groeswen”, modern songs including How Deep The Father’s Love and All I Once Held Dear, and classical pieces including Thanks be to God from Mendelssohn’s Elijah – performed by the 400 strong St David’s Praise Choir, Cambrensis Choir and Orchestra.